There’s no need to be afraid of the dark or things that go bump in the night. Explore the world of myth and monsters in this 2 for 1 book! 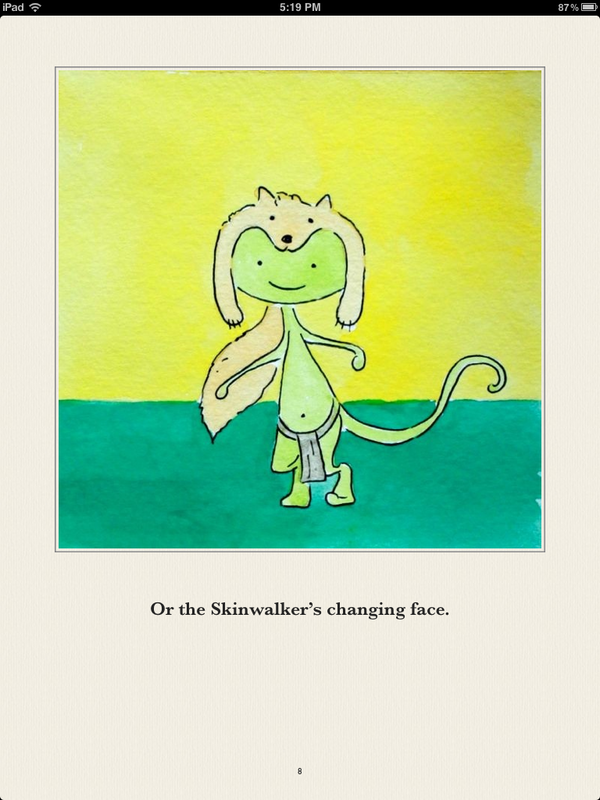 Children will delight at this adorable rhyming book and monster encyclopedia. 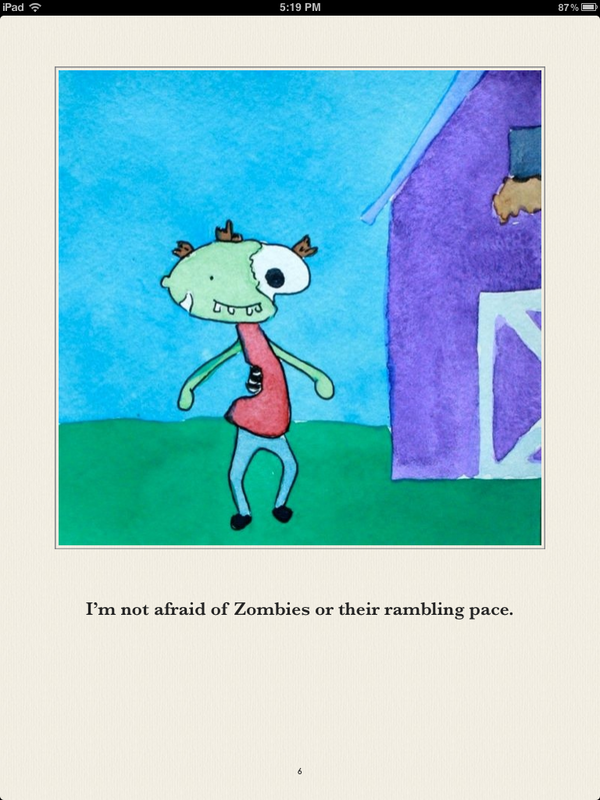 Each monster is fully illustrated in K. Ryan Henisey’s award winning, watercolor and ink style. Children and families will sing along, listing all the classical creatures that don’t scare them at all. 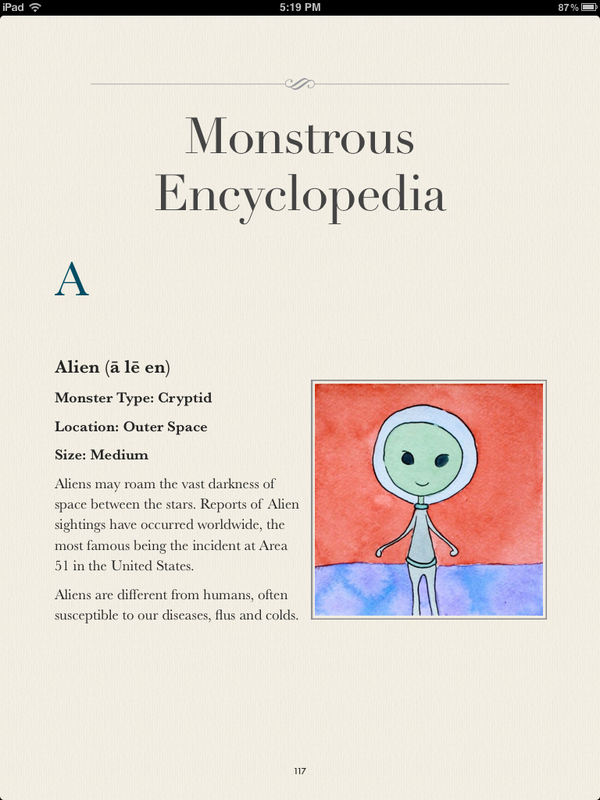 Both ‘100 Monsters’ and the ‘Monstrous Encyclopedia’ teach children not to be afraid. 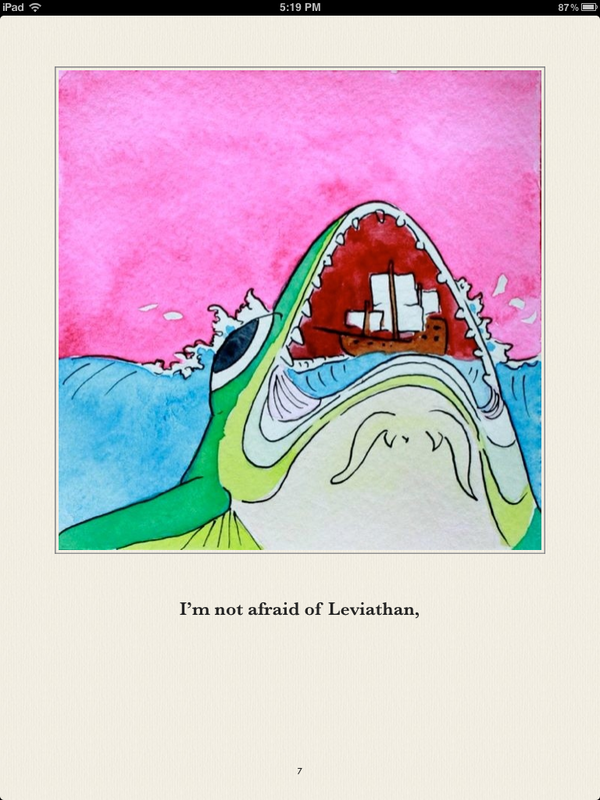 With sweet faces and bright smiles, each illustrated monster encourages bravery. Perfect for reading aloud, ‘100 Monsters’ allows low level readers the opportunity to read a book over 100 pages long! Parents and teachers can read the rhyming book aloud, leaving young readers the opportunity to explore the encyclopedia at their leisure. 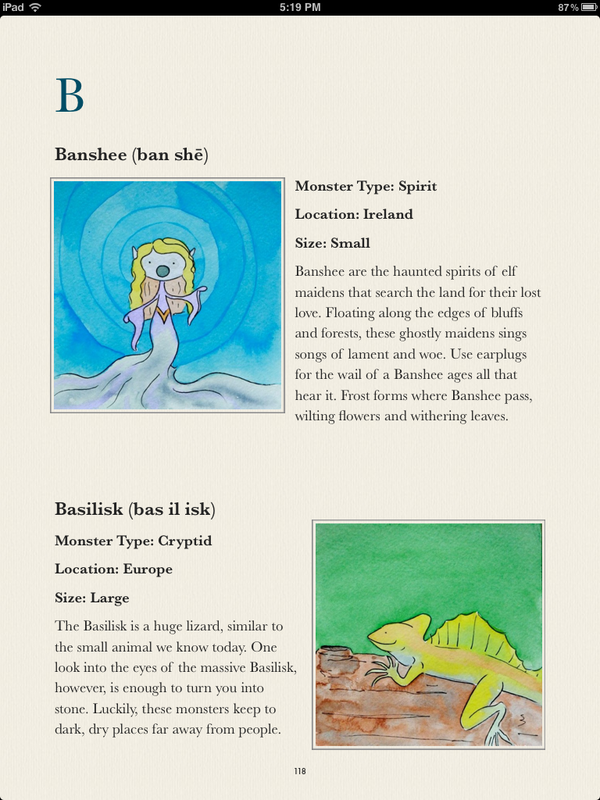 All of the monsters within the book are taken from global mythology, representing locations and stories from around the world.